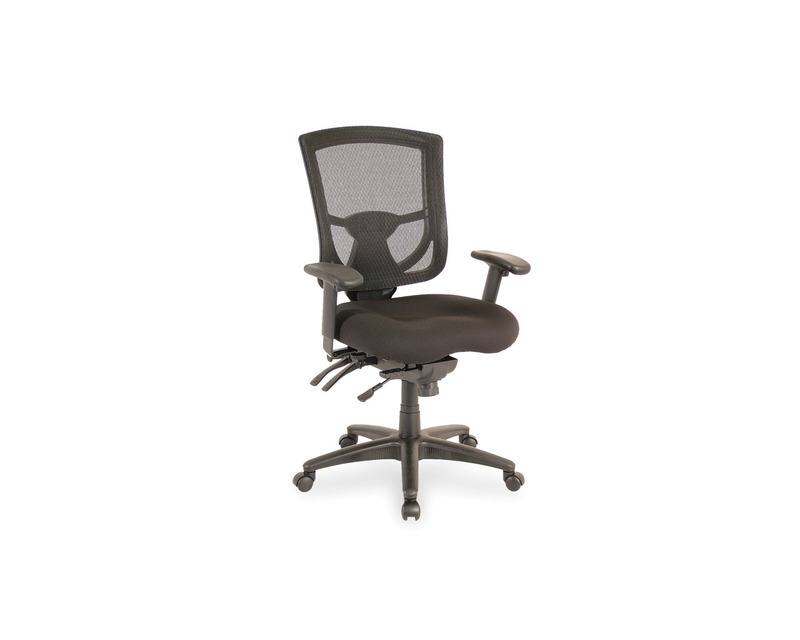 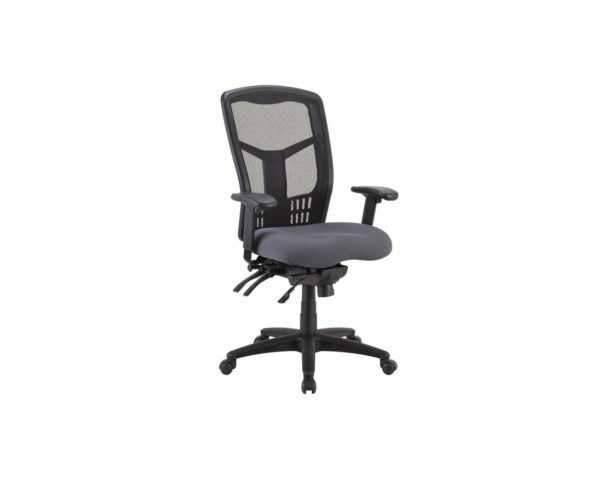 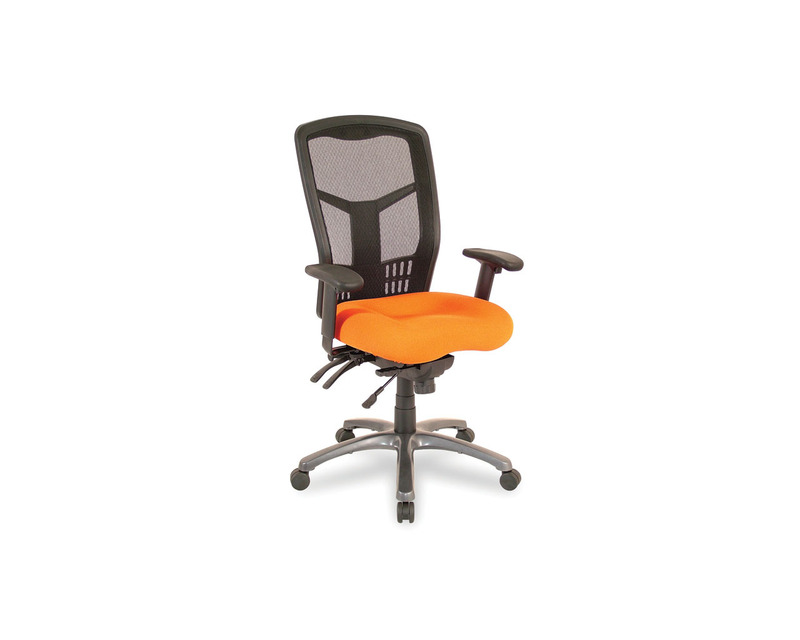 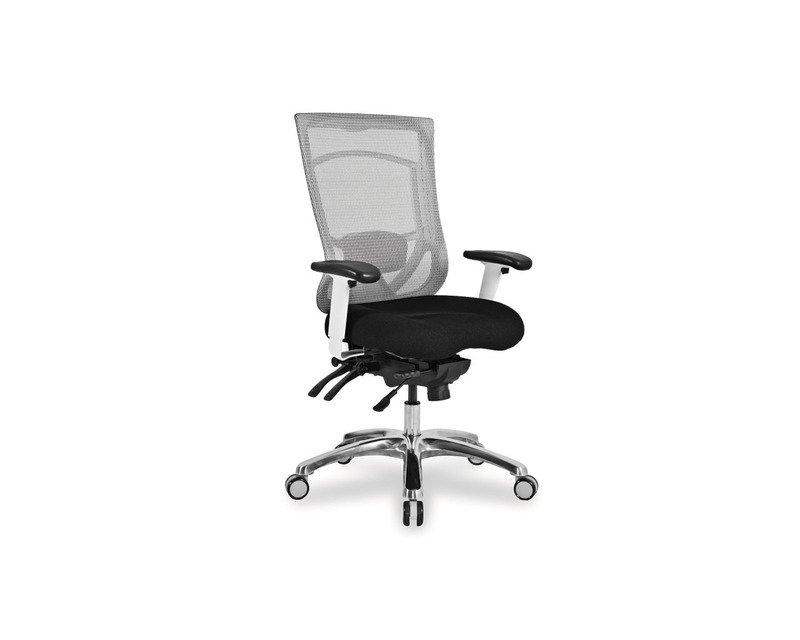 If your work has you adjusting to different tasks throughout the day then our CoolMesh High Back Chair is the solution for you. 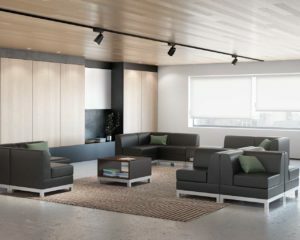 CoolMesh’s easy flow architecture, wide range of options and outstanding support come together to address all your comfort needs. 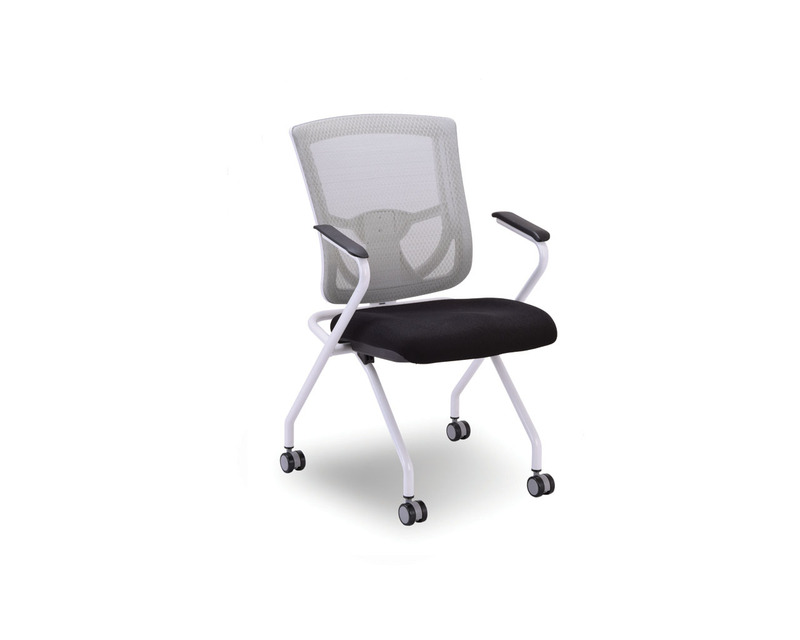 The CoolMesh Series is now available with your choice of an upgraded leather, mesh or coloured seat option. Customized coloured seats available by special order. 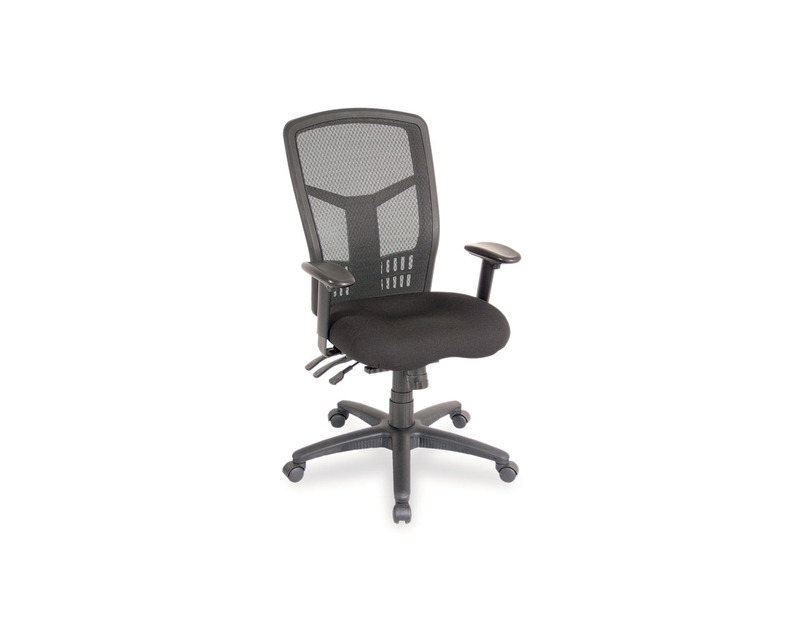 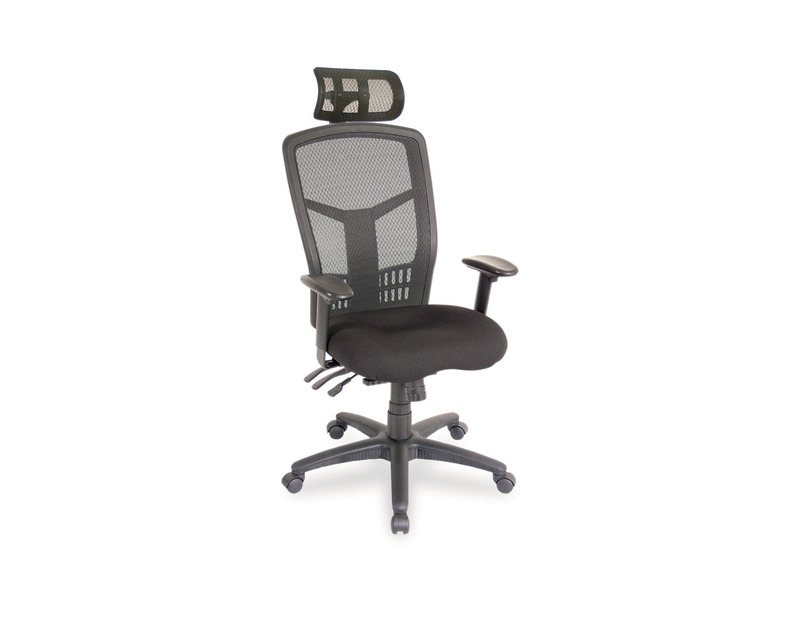 An optional headrest or upgraded aluminum base are also available. 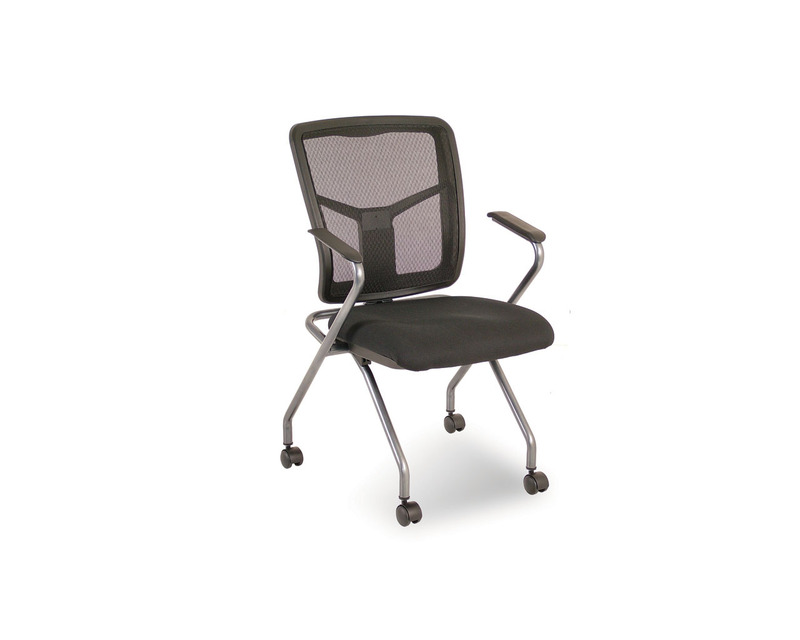 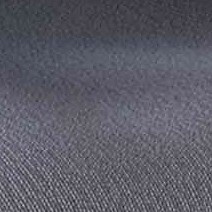 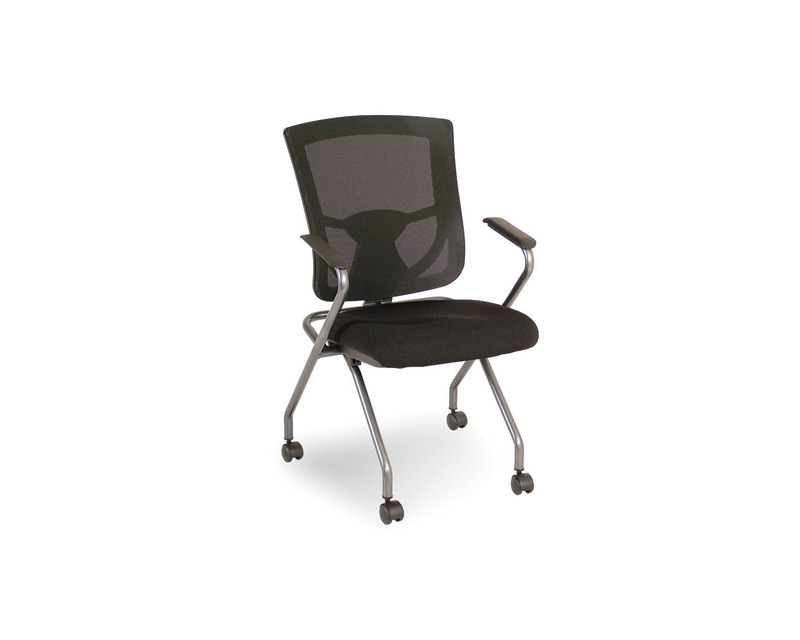 The CoolMesh High Back Chair co-ordinates with the CoolMesh Mid Back, Value and Nesting chair options. 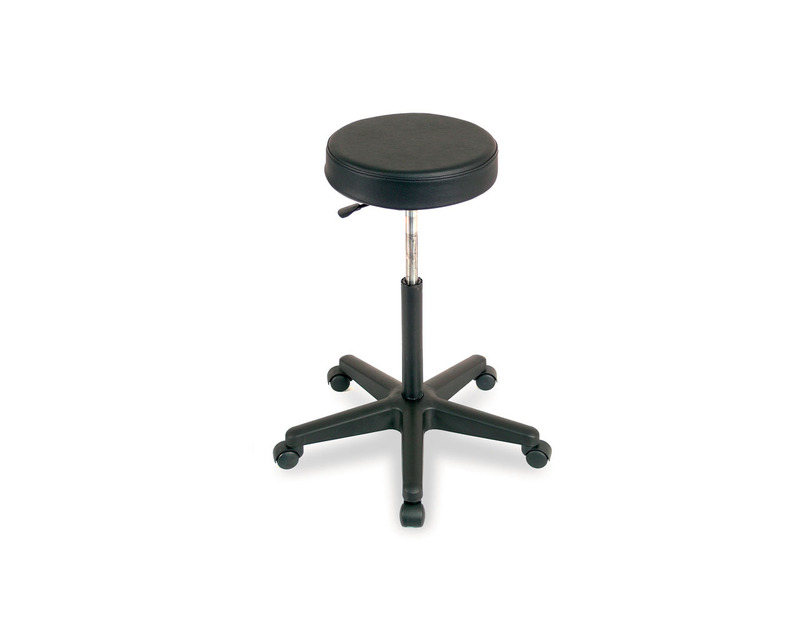 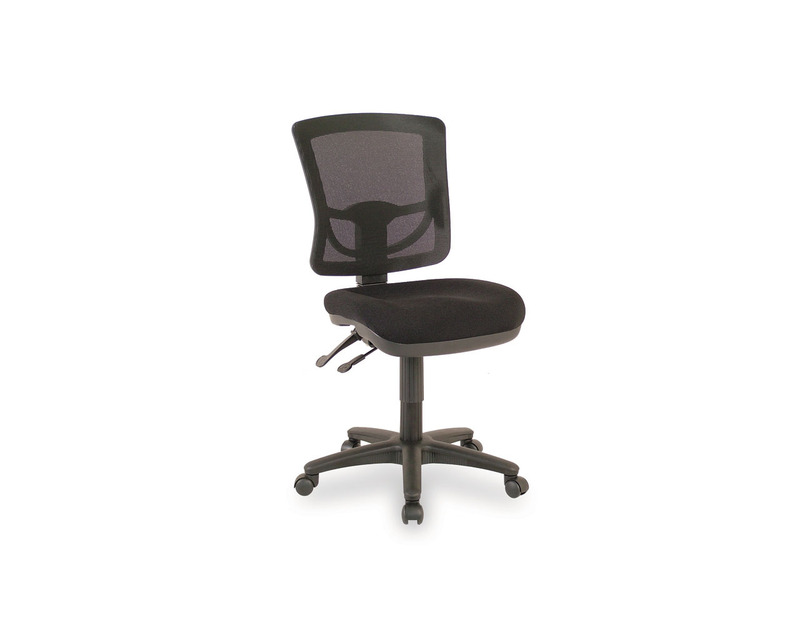 Max Back Height (Fully Raised): 44.5"
Min Back Height (Fully Lowered): 40.5"
Max Seat Height (Fully Raised): 23"
Min Seat Height (Fully Lowered): 19"
Chair Width (with Arms): 25"